The SAMRO Foundation (NPC) is an independently registered not-for-profit company that manages the Corporate Social Investment (CSI) and music education programmes of the Southern African Music Rights Organisation (SAMRO) Group. 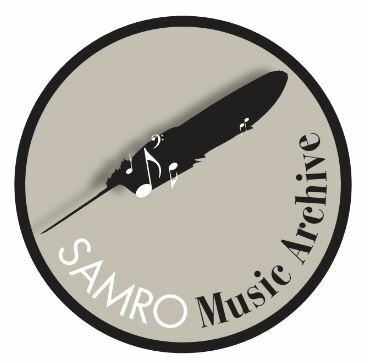 Since its inception in 1962 SAMRO has collected musical scores from southern African composers which have become part of the SAMRO Music Archive. The Music Scores Officer will be required to oversee the sale of physical music scores and digital scores via the online SAMRO Scores platform. Tasks include ensuring the music archive and stock are kept in an orderly fashion to producing digital scores. The above full-time contract exists within the SAMRO Foundation. The ideal candidate is one who has successfully completed a music and/or business degree or equivalent, as well as have experience in music and archive-library administration. The candidate will have an understanding of music scoring, publishing and indexing of catalogues.